Are You Setting Photography Goals For 2016 Or Throwing In The Towel? 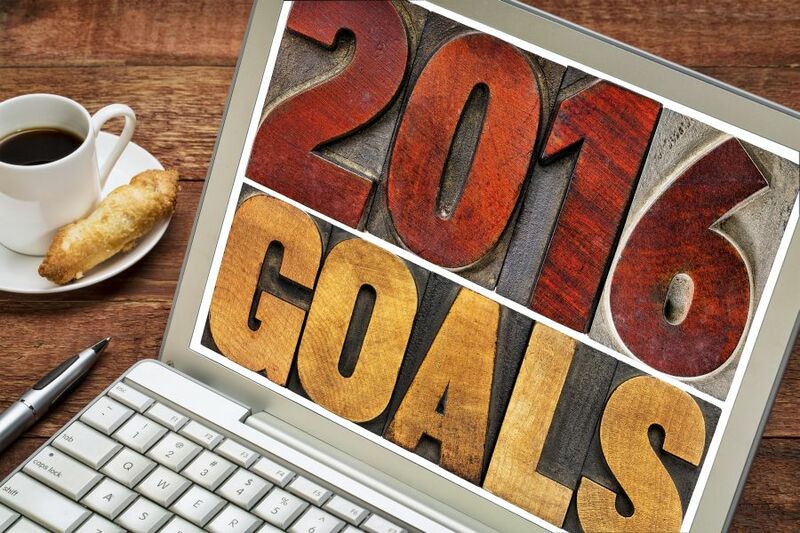 It's that time of year when we all start thinking about both professional and personal goals for the new year. Since my blog is not about the personal you, I'll talk about the professional you and specifically PHOTOGRAPHY. You first have to ask yourself these two questions: 1) Do I truly love photography so much that I am willing to D.W.I.T (Do Whatever It Takes - within reason without sacrificing my personal life completely) to be a full time professional? 2) Am I just kidding myself and should I really just be a part-time hobbyist and go find a real job? - Only YOU know the answers to these two questions deep inside your inner being. In my case, I would not be happy doing anything else and I'm willing to D.W.I.T without sacrificing my 26 year marriage. Photography is NO different than any other industry. It has its ups and downs and you have to find ways to stay motivated if you want to stay in the industry. If you are going to be self-employed, you have to push yourself hard to make it happen no matter what you do. Not that working for someone is a piece of cake, but being self-employed is definitely a lot different. Back in the 80's, I traveled multiple states doing photography. One of my favorite things to do while traveling was to listen to Zig Ziglar cassette tapes. They kept me motivated. I remember one specific sales piece Zig mentioned back then that still applies today. It went something like this: "If you are in a sales slump, go out and close any size sale you can because selling something is better than selling nothing. The one small deal can help get you motivated." That's a very rough paraphrase, but hopefully you get the point. So go out and close a deal that may be low end, may not be your ideal gig, but it's revenue and you get to use your camera doing it. Then, repeat, repeat, repeat until you close bigger and bigger deals. If you compare yourself all the time to others that you think are successful in photography or maybe really are, you can spiral down a path of losing motivation. Here are some examples: "Oh, look at all that gear that photographer has and I just have this." - "Oh, he/she just shot for XYZ and I would love to be doing that." - "Peter Hurley gets $1,200 for a headshot and I can barely get $100 on a good day." ---------- Hey, break out and be you. Build your own brand. Worry about you and not everyone else. Make It Happen! If you truly want it, you'll find a way. You cannot just sit back and expect things to magically happen. You have to find ways that you can make it happen. If you are broke or feel broke, figure out ways to network, cold call, stop by a business, use your circle of contacts, work social media until your fingers hurt, get up at 5 a.m. on a Saturday and write a blog post, etc. Make It Happen! It's not going to fall like a meteor out of the sky and hit you on the head. Those around you that are staying busy in the photography world are no different than you. They started from scratch in most cases. They did not have it handed to them on a silver platter. They likely started with minimal gear. They probably invested countless hours and even money in their business. In other words, start with what you have, do what you can and decide if photography is REALLY, TRULY, DEEPLY what you want to do because for me, I know it is. I would not be happy professionally otherwise. NOW...Either set those goals for 2016 or throw in the towel! It's your choice.